Keeping a backup or moving around a local repository while retaining its entire versioning information can be achieved with the current utilities of git. 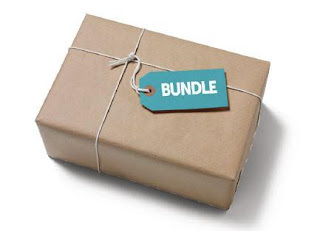 Bundles are a great way to backup entire Git repositories. They also let you share changes without a network connection. We will use the git bundle utility inside our local repository and also git merge to deploy our bundled repo. git bundle turns a repository into a single file that retains the versioning information of the entire project. Compressing objects: 100% (39/39), done. Writing objects: 100% (43/43), 54.44 KiB | 0 bytes/s, done. This will create the bundle outside (one folder above) the repo and name itmyrepo.bundle. 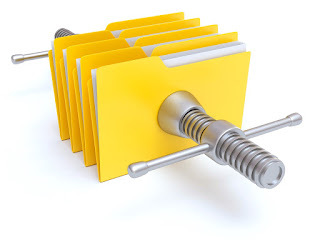 When we created the file It was like we where just pushing our master branch to a remote, except it’s contained in a file instead of a remote repository. Before we move our bundle its a good idea to verify its content and check that the bundle file is valid and relevant to the current repository. The bundle records a complete history. As you can see once you create the bundle file you can easily move it to another folder on the same or an other machine. Assume you want to transfer the history from a repository R1 on machine A to another repository R2 on machine B. For whatever reason, direct connection between A and B is not allowed, but we can move data from A to B via some mechanism (USB flash drive, email, etc..). This way we can update R2 with development made on the branch master in R1.